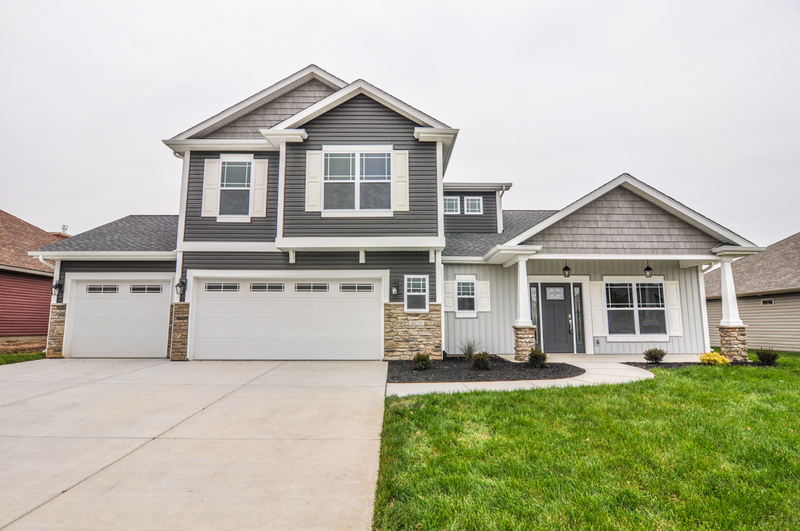 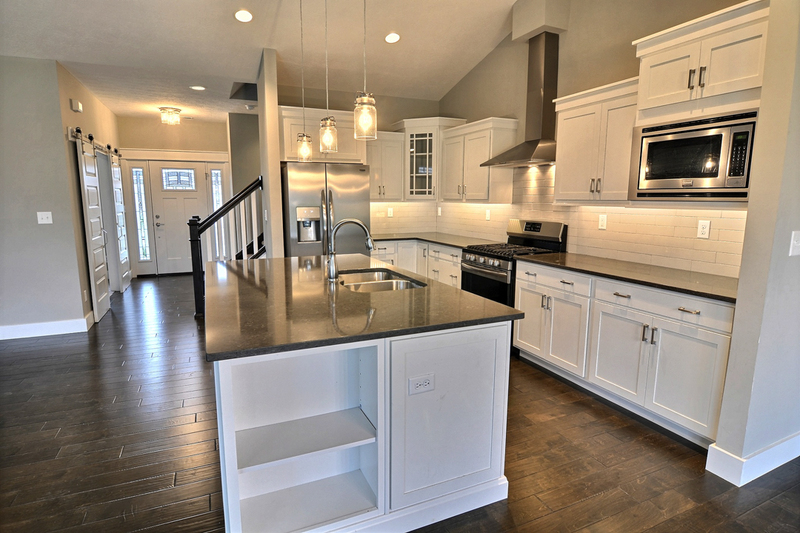 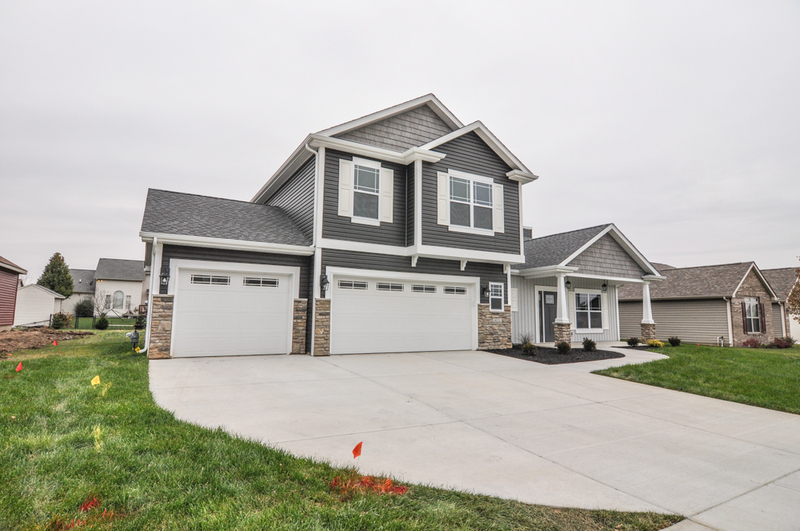 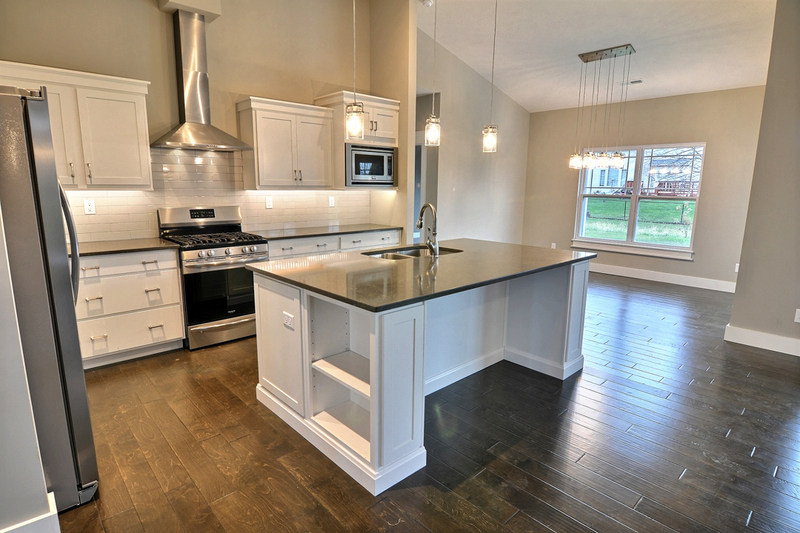 Stunning brand new construction by Sterling Homes! 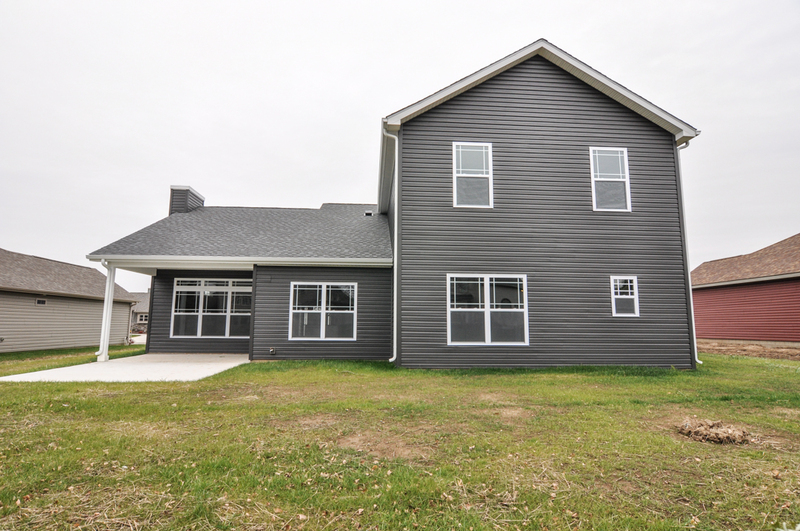 This beauty has many upgrades by a top notch builder! 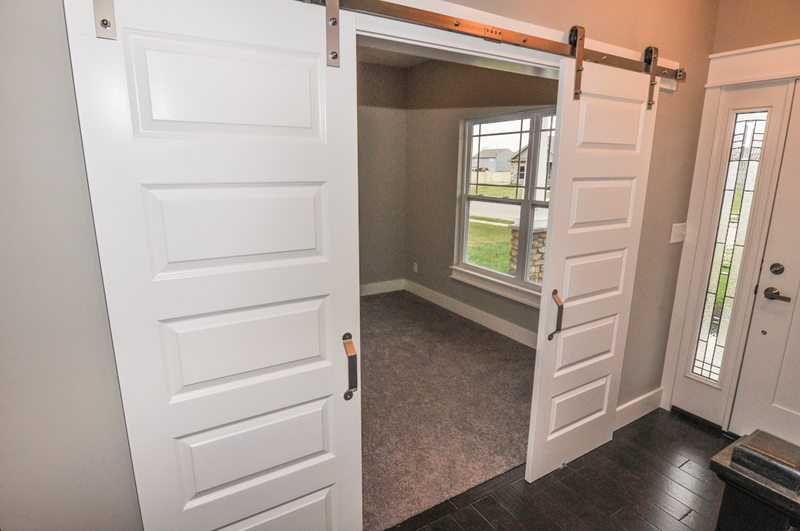 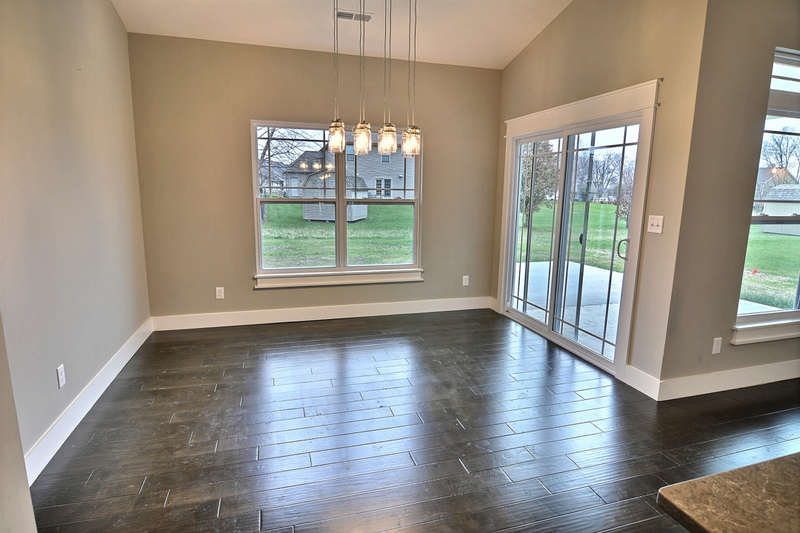 Modern features include double sliding barn door into the den/office just off the foyer. 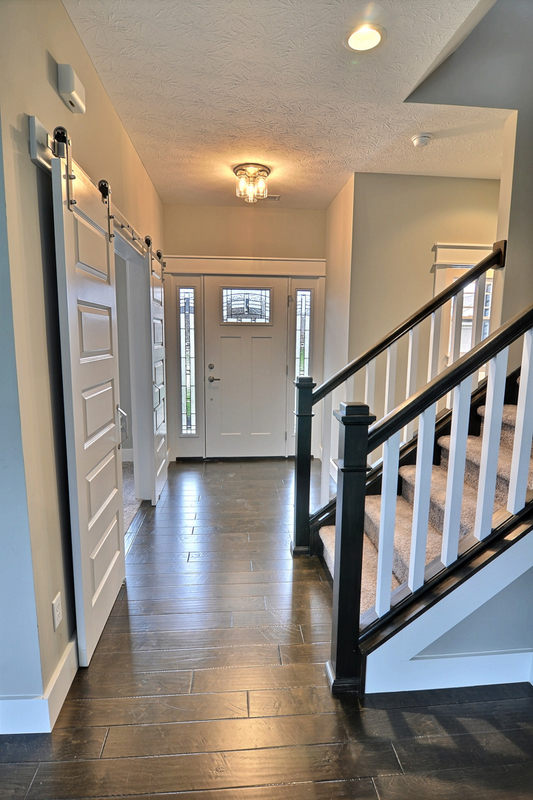 Gleaming hardwood floors throughout most of the first level, open floor plan with vaulted ceilings, fantastic natural lighting and gas fireplace in the living room. 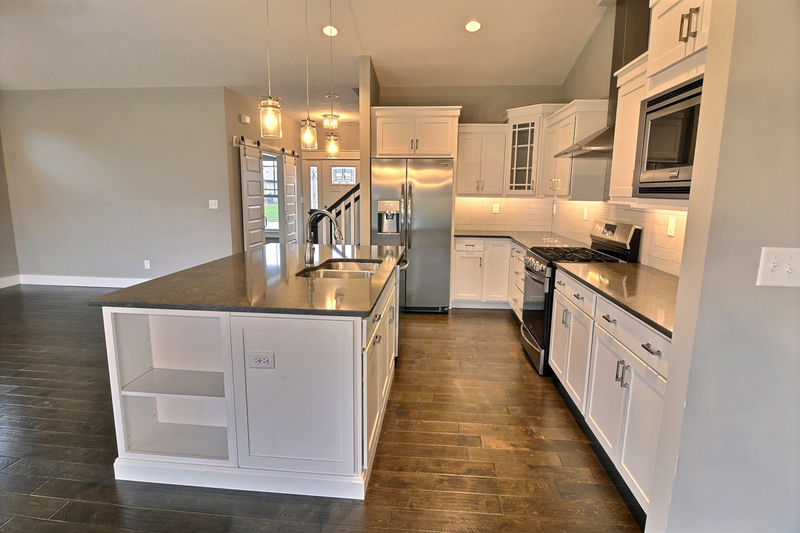 Chef’s kitchen features large island with storage, gas range, granite counter-tops, stainless appliances, walk-in pantry, custom tile back-splash and recessed lighting. 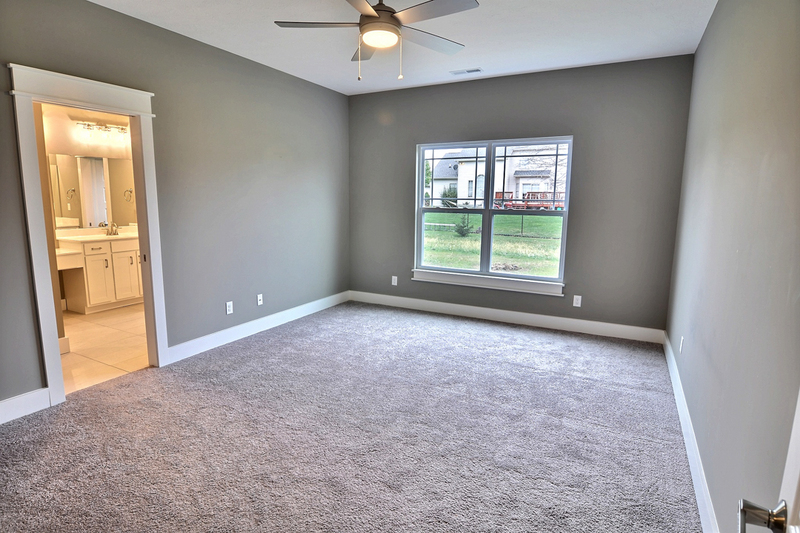 Wait until you see the gorgeous main floor master suite! 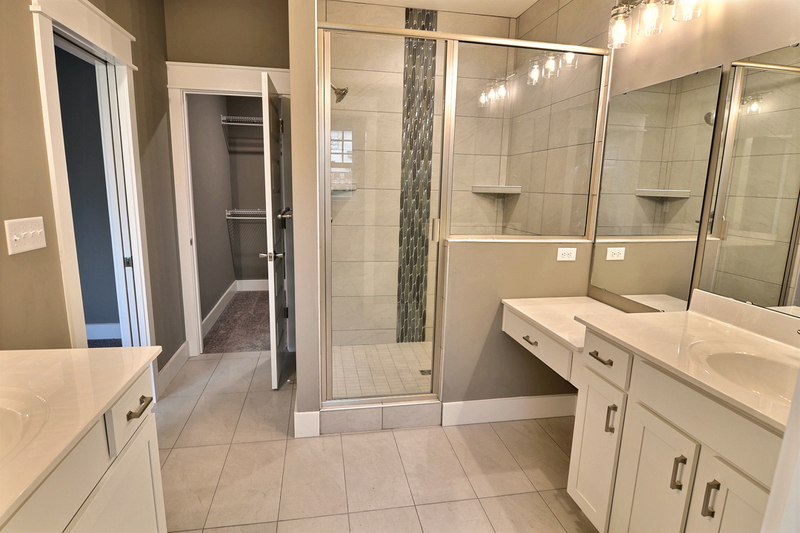 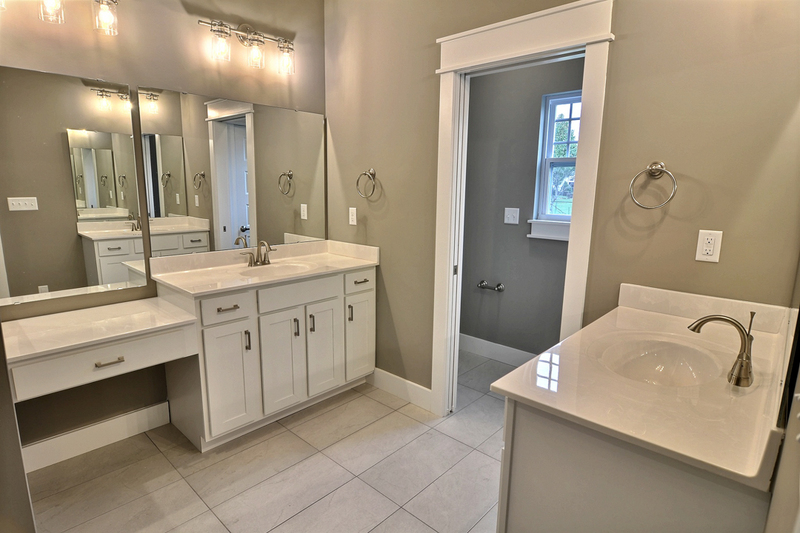 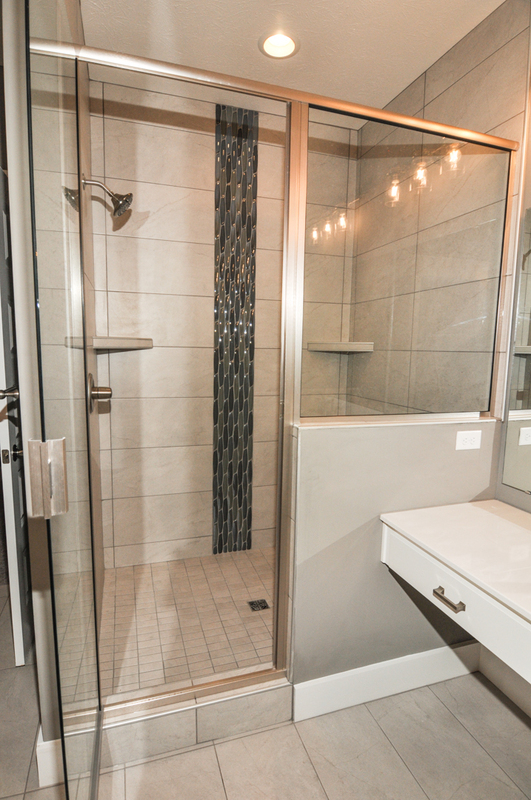 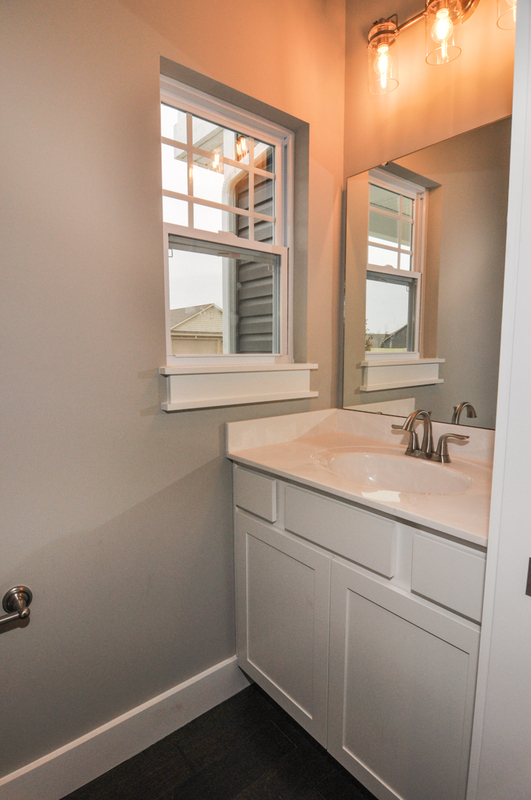 Master bath features marble tile, walk in shower, dual vanity, pocket doors for privacy, modern lighting and large walk in closet. 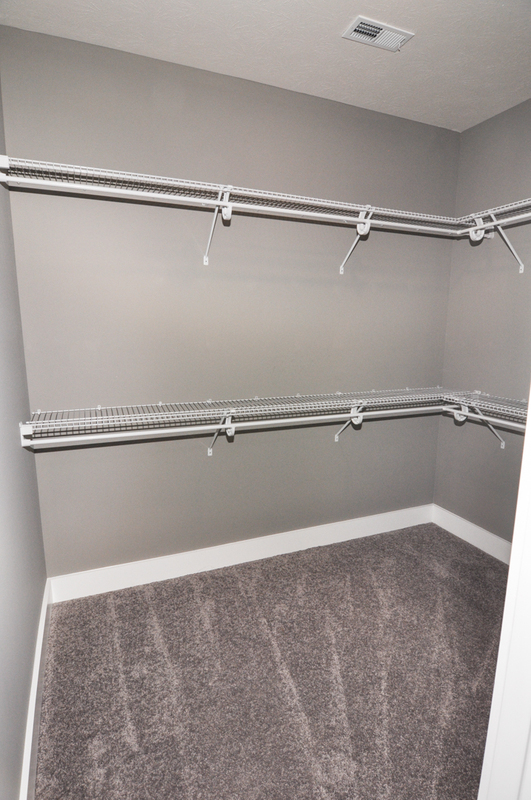 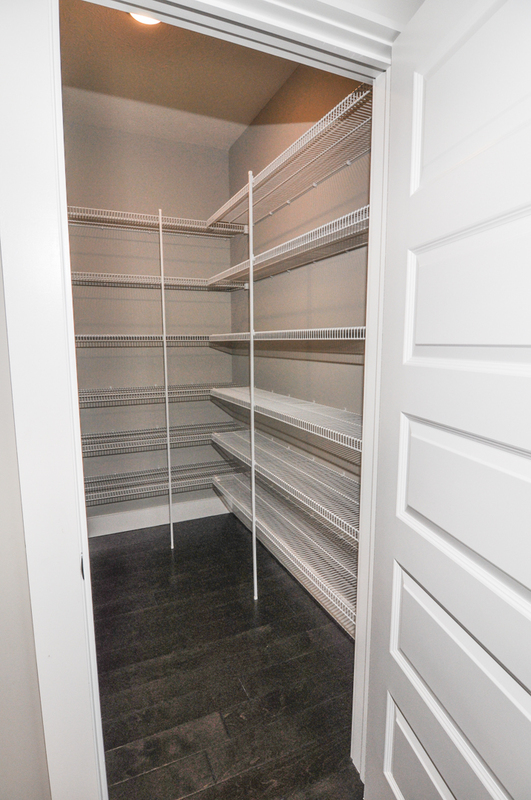 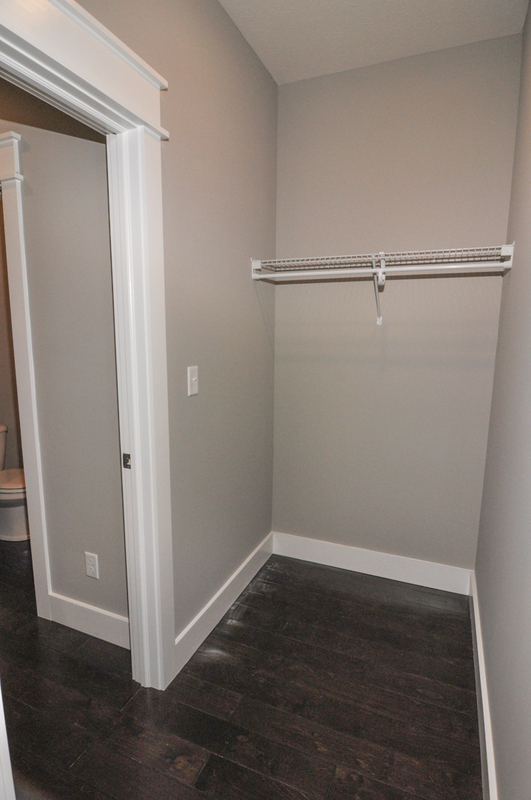 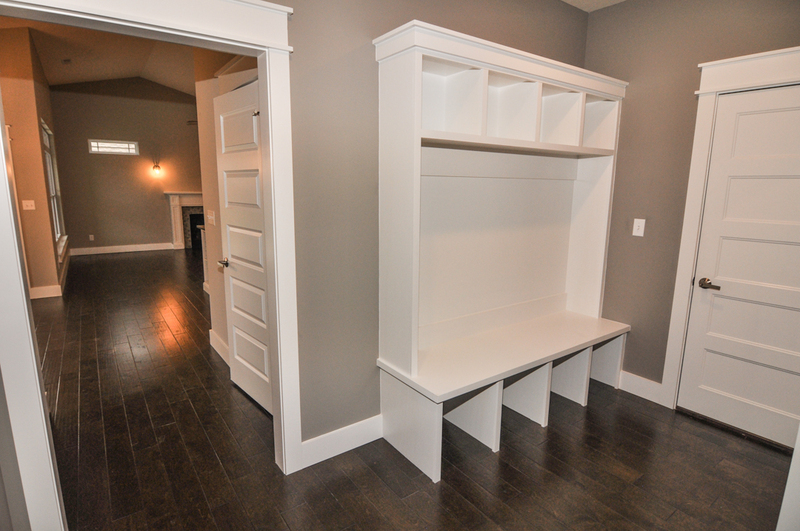 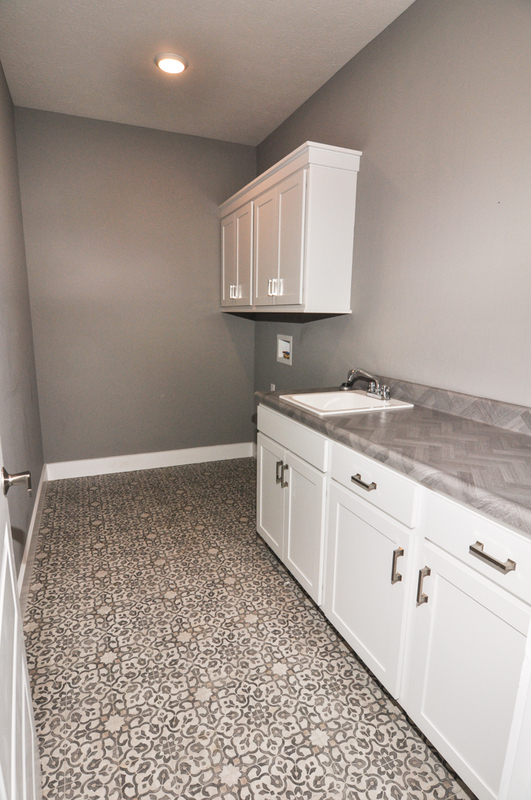 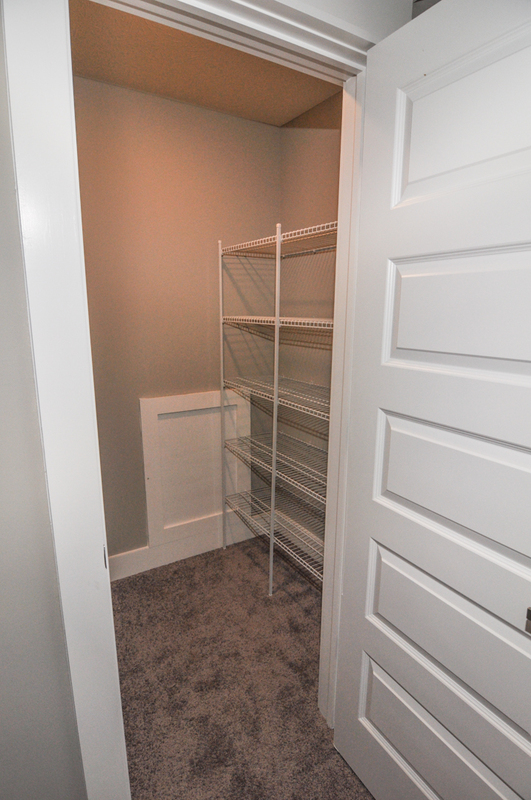 Just off the kitchen is a great spot for all your coats and storage in the mud room and nearby laundry room with cabinet storage, folding area and sink. 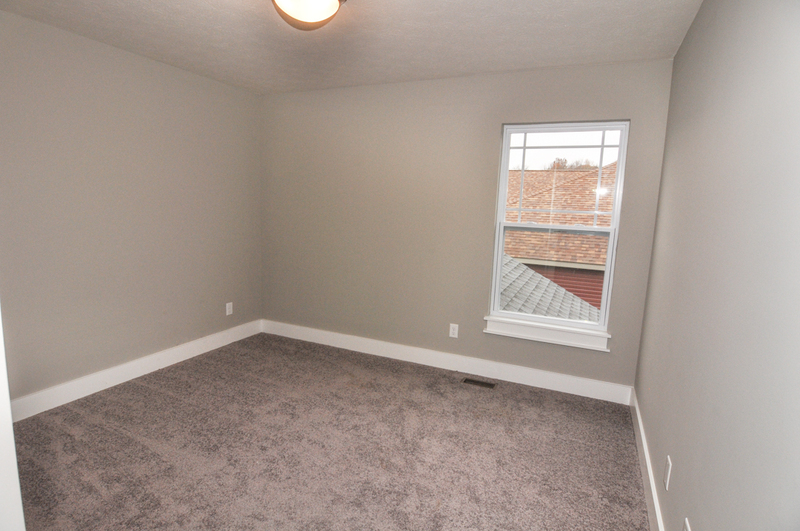 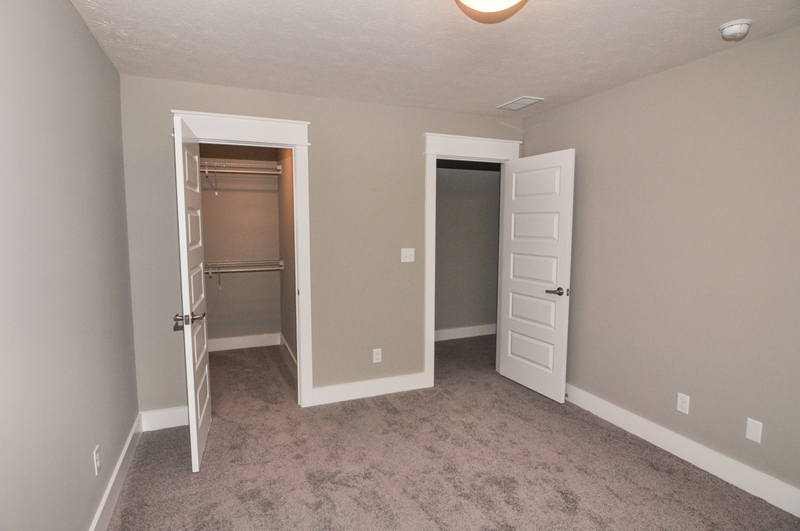 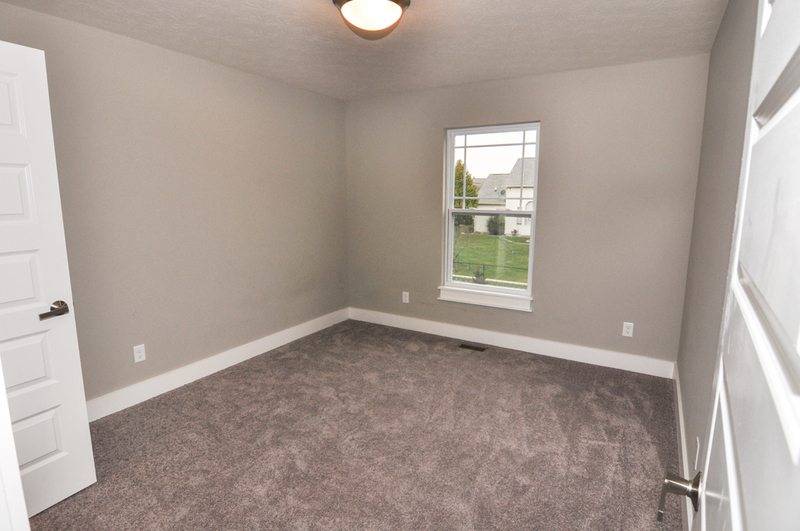 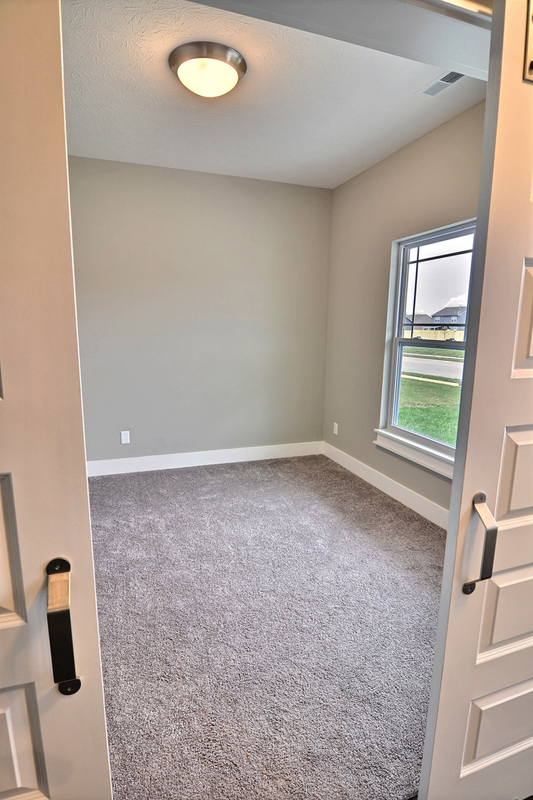 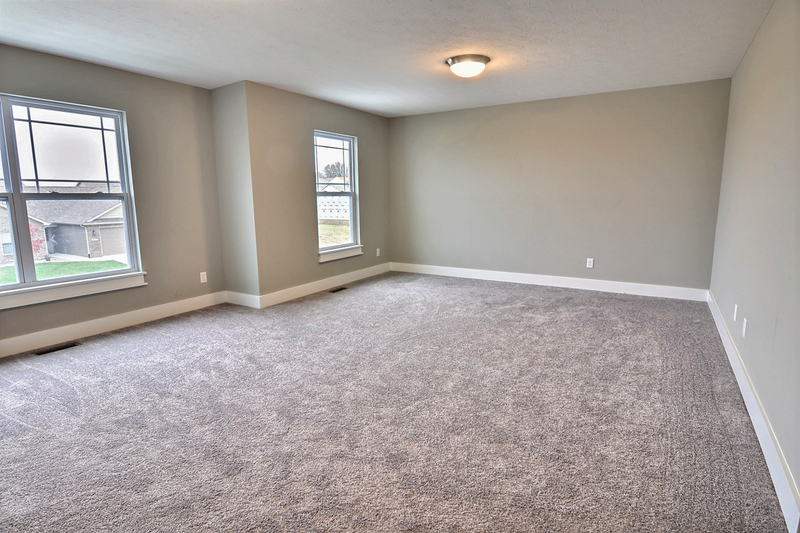 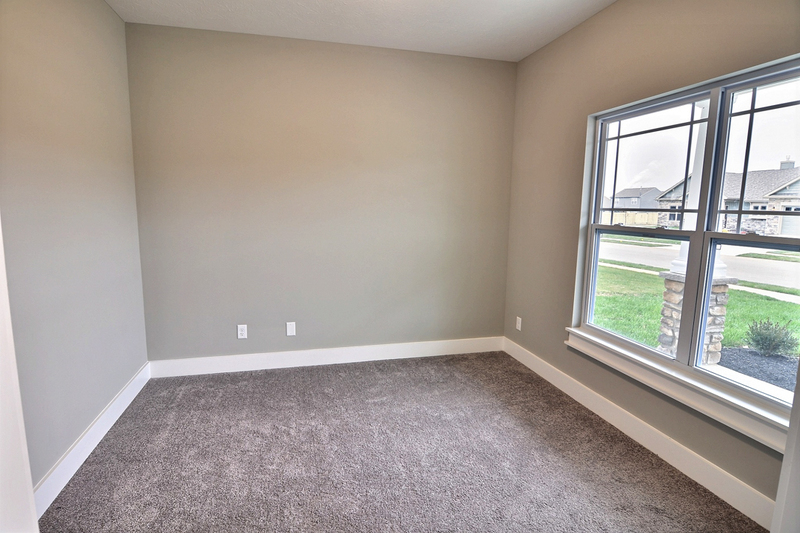 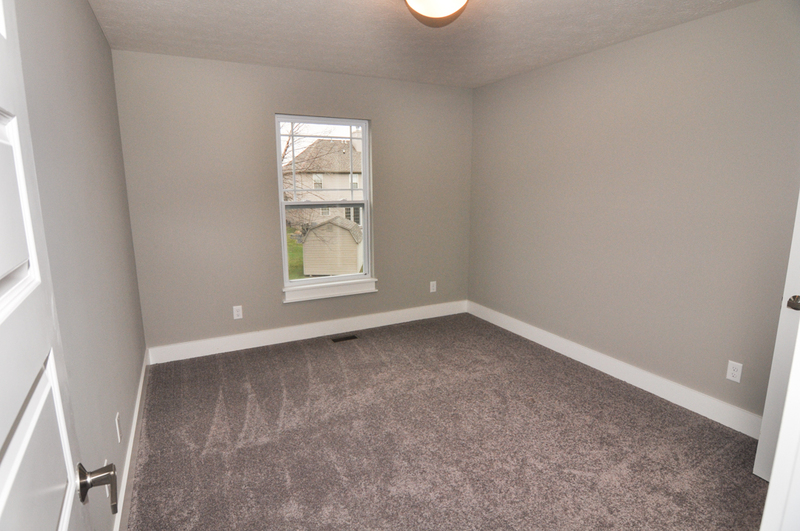 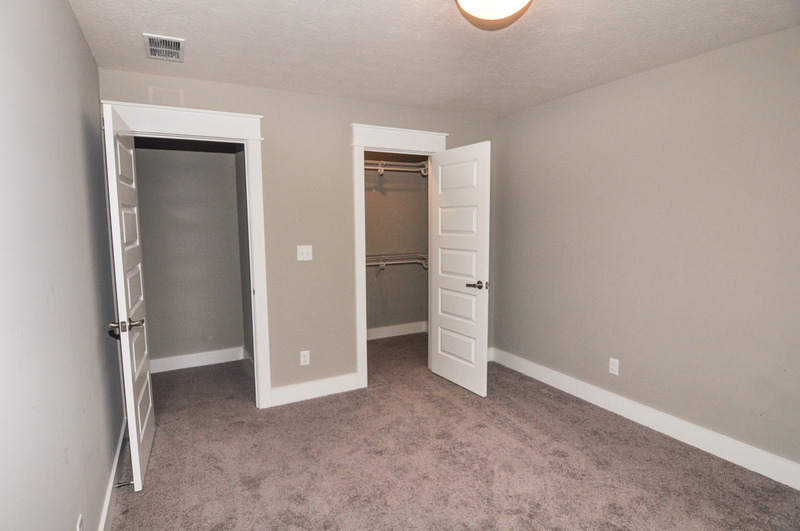 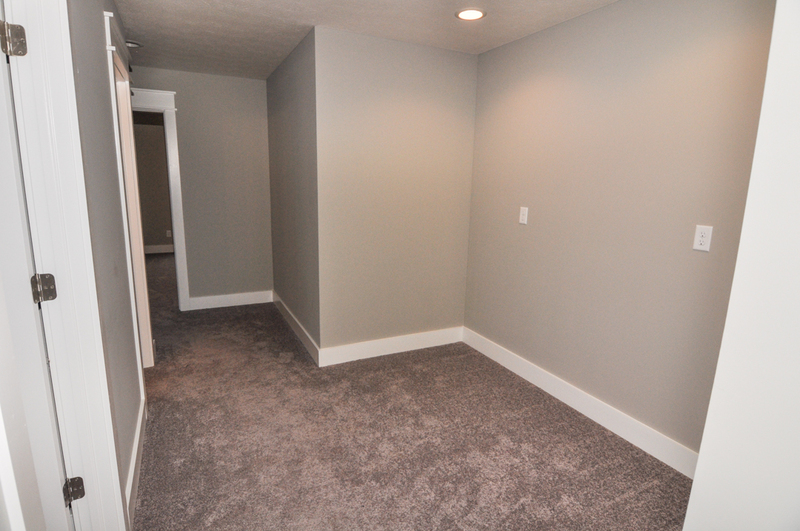 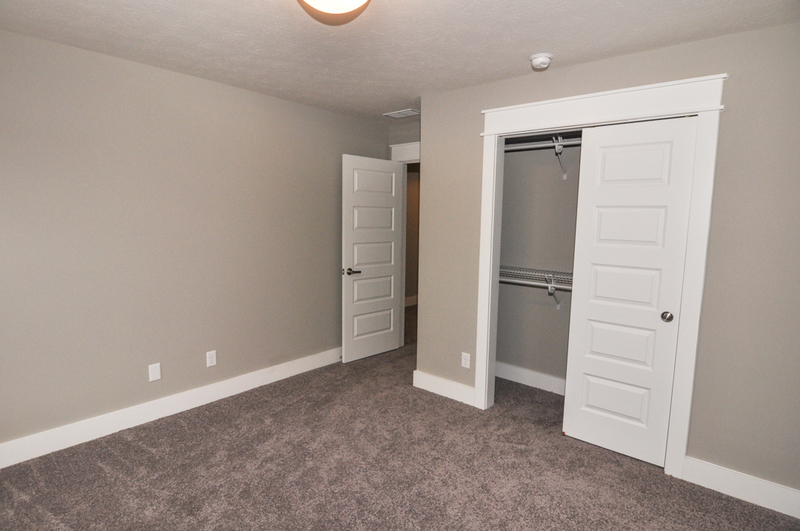 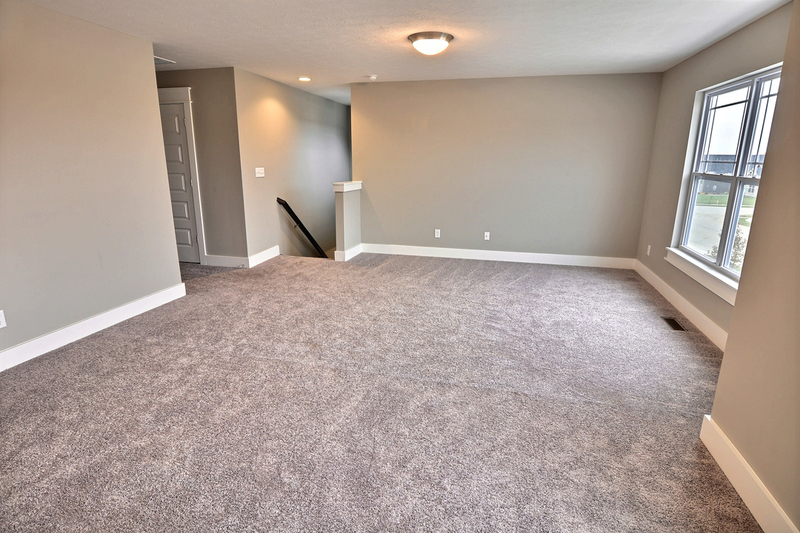 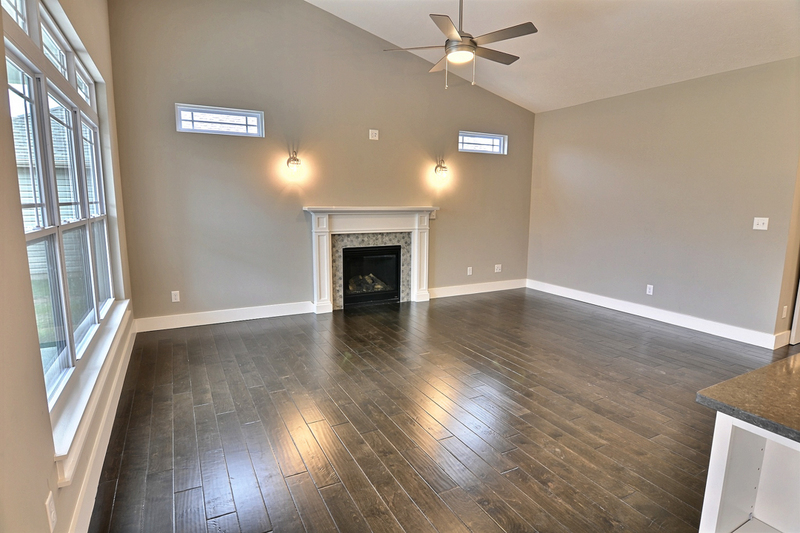 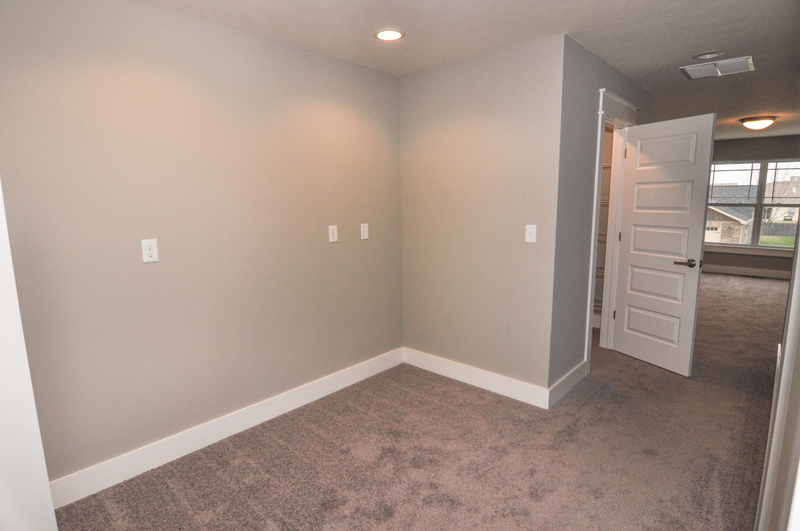 Kids will have endless hours of entertainment in the huge 22×16 bonus room upstairs! 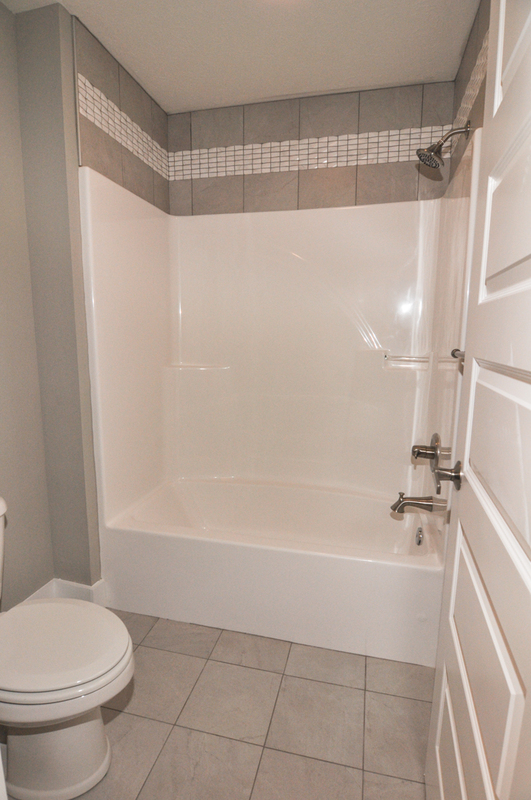 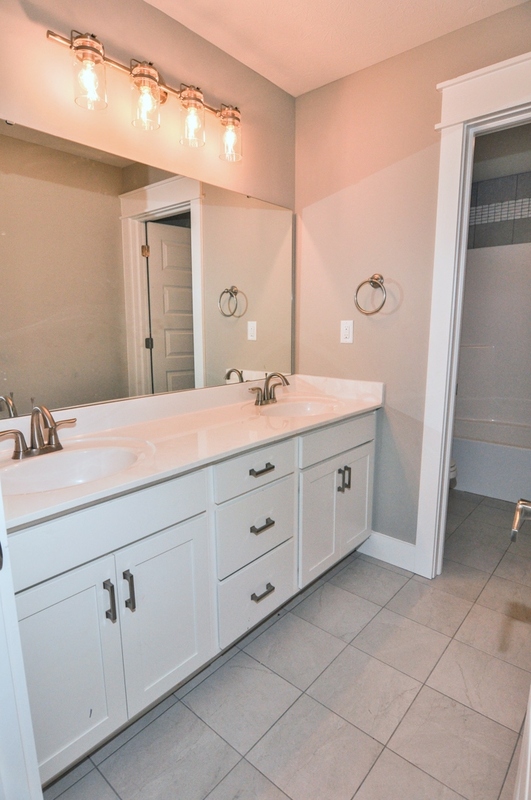 Second level also has three sizable bedrooms, play/desk “nook”, and full bath with dual vanity. 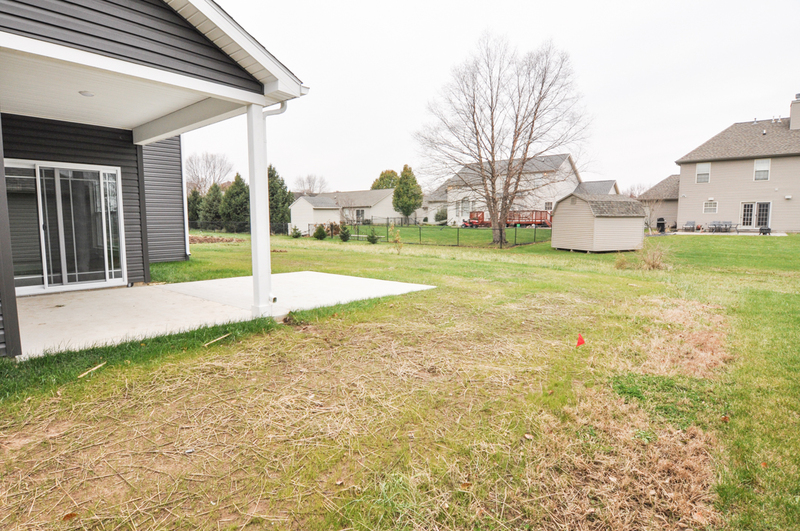 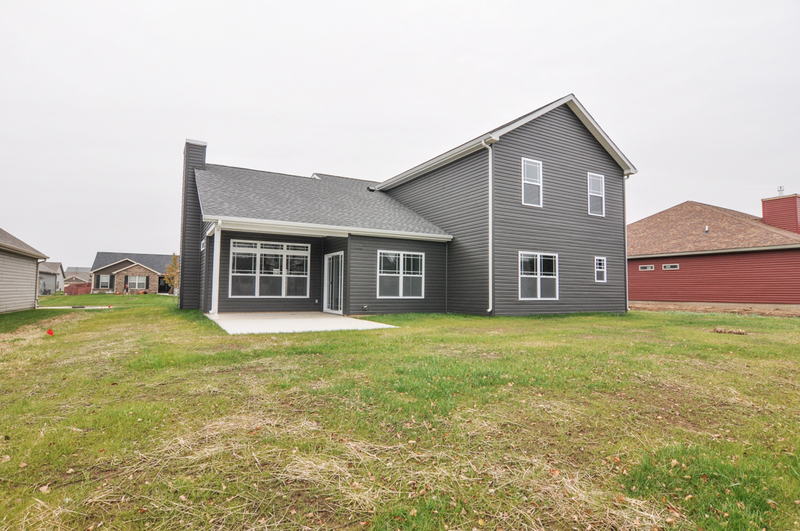 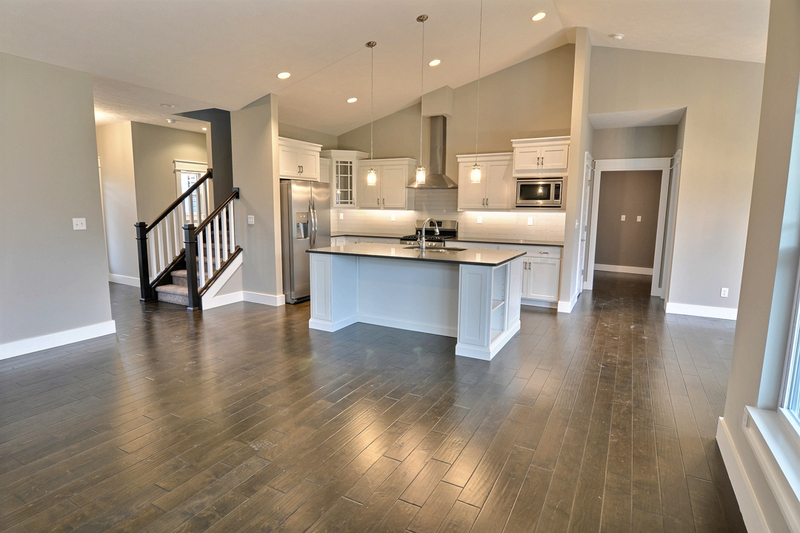 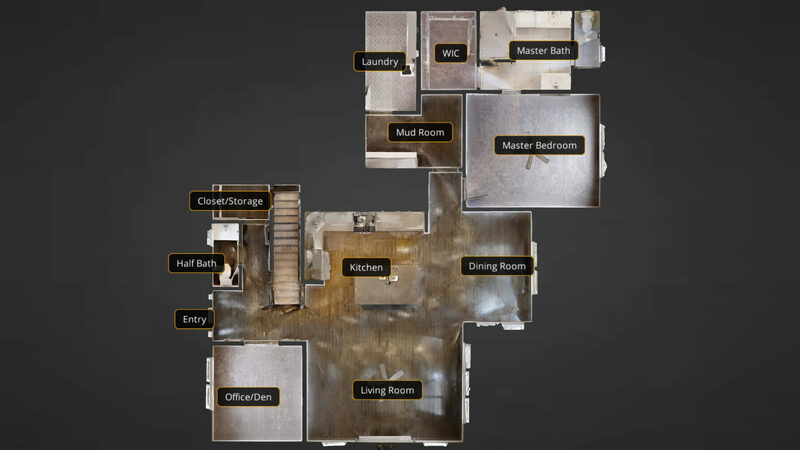 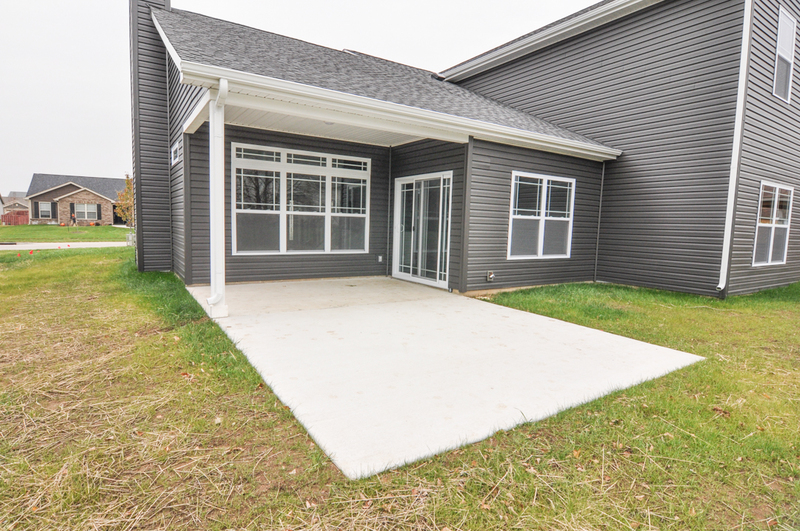 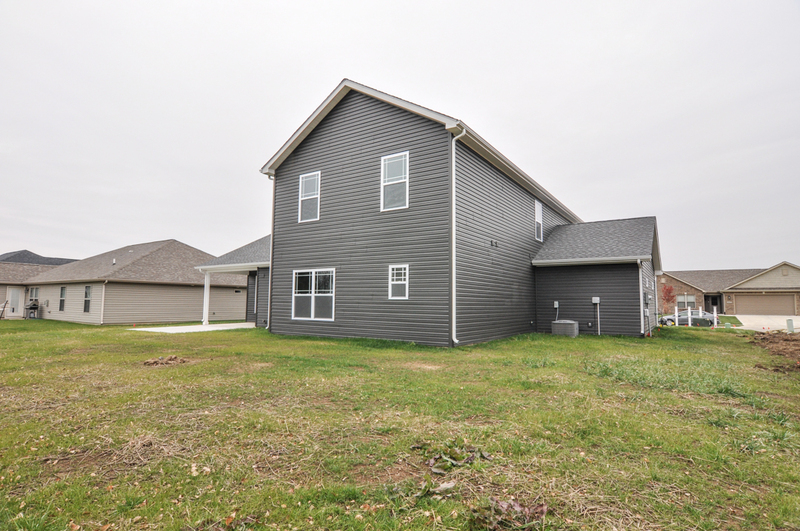 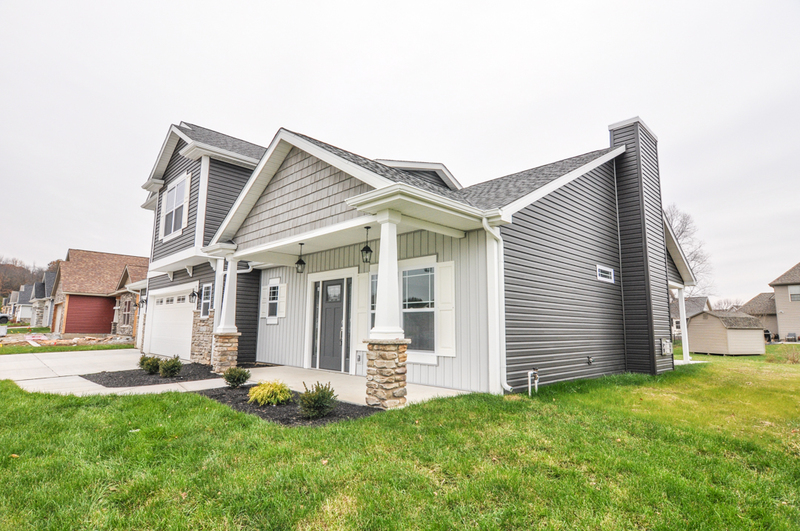 Check out the 3D virtual tour link for your personal “open house” on this outstanding home! 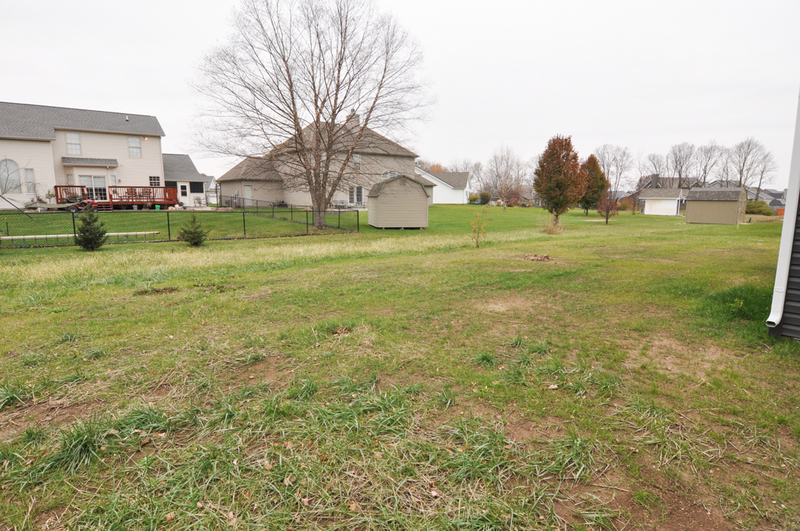 TSC schools – Woodland Elementary, Wea Ridge Middle and McCutcheon High School. 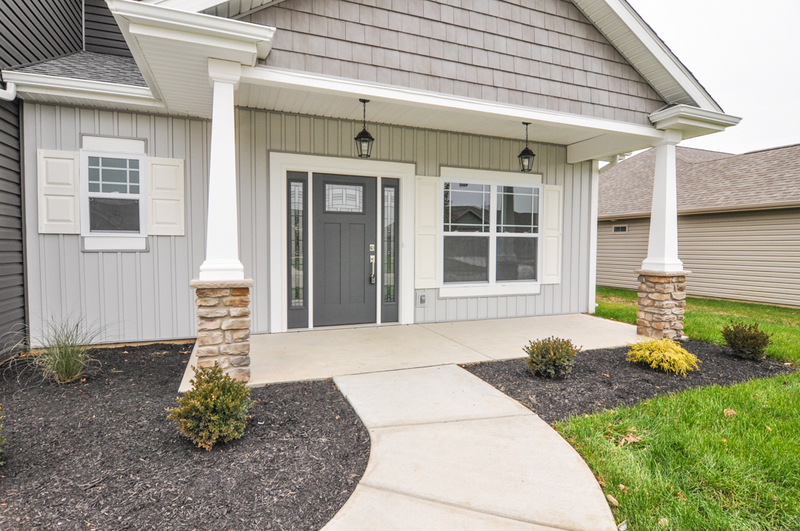 From Concord Rd (South Of Veterans Memorial Pkwy & Walmart), take the first right into Stones Crossing on Marcasite Blvd. 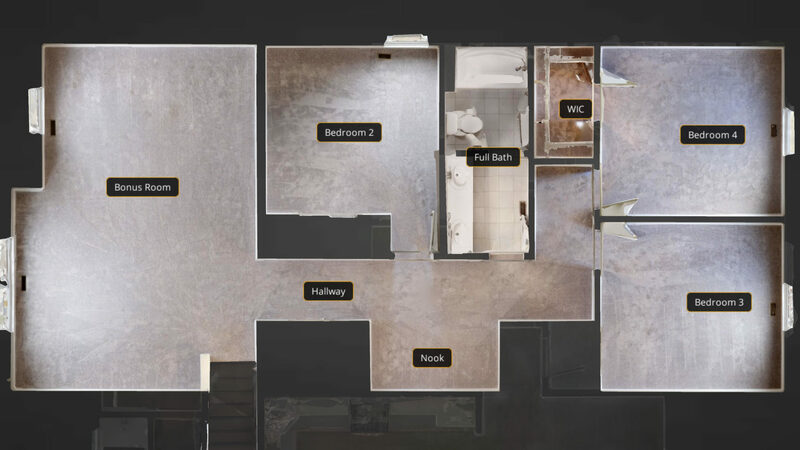 Follow until this ends at Scoria St, turn left, house on right.